Service keeps the top private aircraft companies ahead of the competition. That’s why a dedicated broker desk which organizes aircraft business transactions is an excellent way to serve client needs in a timely and efficient manner. The first dedicated broker desks in Greece are proving to make a difference in the industry and grow trust and professional support in the country’s broker network. In just a matter of decades, the aviation industry has seen amazing technological developments. Thanks to its role in world trade, international investment and, of course, tourism. In Greece, a country that is expecting to reach the 25 million tourist mark this year, the aviation sector plays a key role in driving one of the top industries in the country. While there are challenges to today’s looming crisis, there are vast opportunities as demand increases for all types of aircraft services. From sales and acquisitions to private jet travel to helicopter charter — service is important. There is too much competition to let service slip under the radar. No matter where you choose to fly private, an aircraft charter company that runs an efficient broker desk is runs smoother and more efficiently in today’s competitive market. 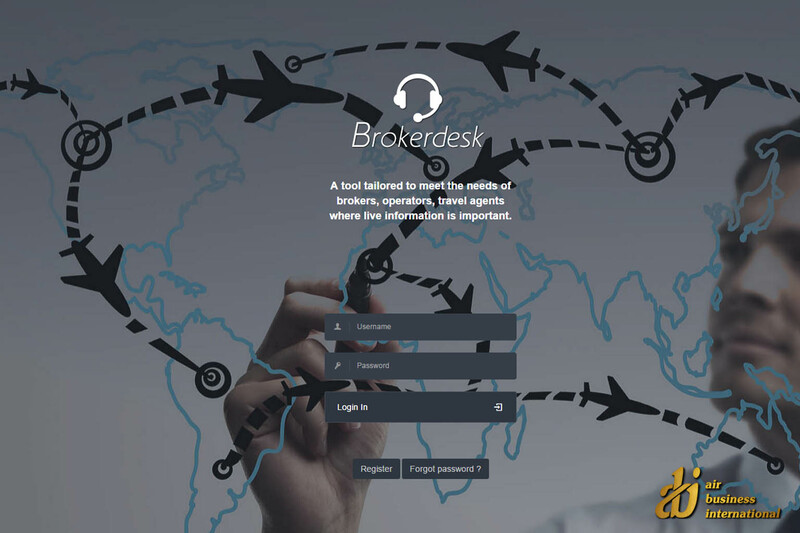 A broker desk is an organized and service-oriented way to interact and organize flights which means the best services and prices are returned to the customer. In Greece, Air Business International (ABI) launched the first broker desk service in the country. The top private aviation company utilizes new aviation industry software to help clients in the best way possible, simplifying communication among brokers and service providers and providing real-time data on flights and travel status. The Greek Air Taxi Network (GATN) also features a broker desk service. The GATN, which is under the management of ABI, is Greece’s first network of Greece-based private aviation charter companies cooperating to offer high quality, cost-effective services in the thriving Greek aviation market. “For 30 years, we’ve provided our clients with the services they seek backed by industry knowledge, expertise and professionalism. We are brokers as well which is why we understand the work. That’s why we aim to create and maintain mutually beneficial long-term client relationships with brokers, and that’s why we launched the first broker desk in Greece. We can all work together to better serve our clients,” said Carafil.